FIBARO RGBW Controller is a universal, Z-Wave compatible RGB/RGBW controller. 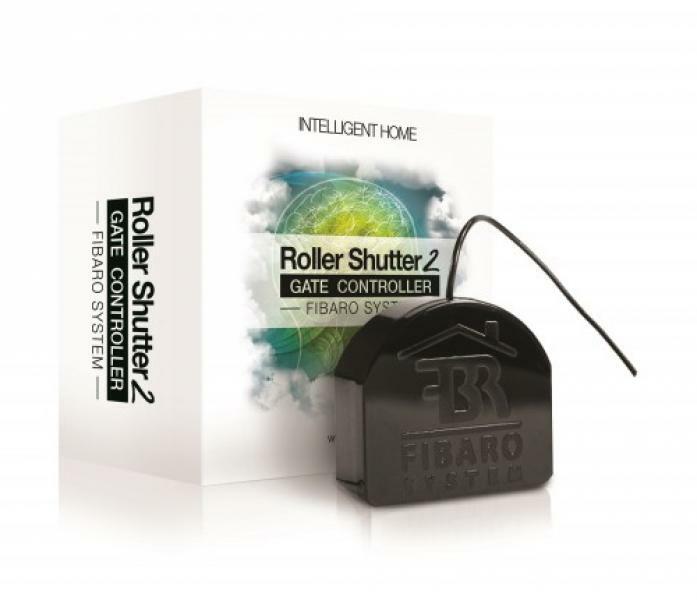 FIBARO RGBW Controller uses PWM output signal, allowing it to control LED, RGB, RGBW strips, halogen lights and fans. Controlled devices may be powered by 12 or 24 VDC.